Everyone loves a good story, whether told by word of mouth, conveyed through the pages of a book, or acted out on the movie or TV screen. Writers come from all different backgrounds and experiences. Some seem to be born with a love of crafting words on paper from the time they are young, while others develop a desire to share a message later on in life. Glynis Becker shares her thoughts and ideas and inspires others through both devotional writing, novel writing, and scriptwriting. 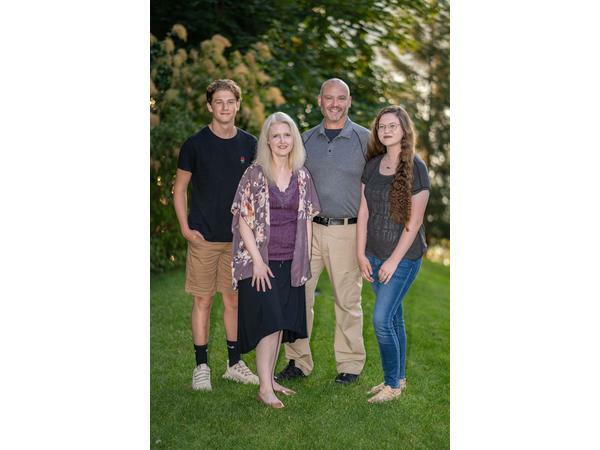 Glynis holds a college degree in mechanical engineering, but her head and heart have forever been filled with stories and dreams of sharing those stories with others. She is convinced the best stories are filled with adventure, humor, romance, second chances, and the unmistakable glimmer of God’s grace. 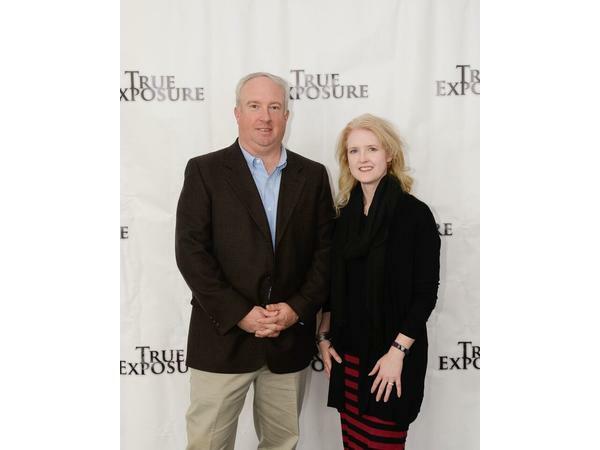 Along with Brian Yarbrough, Glynis has co-written several screenplays for True Exposure Productions. 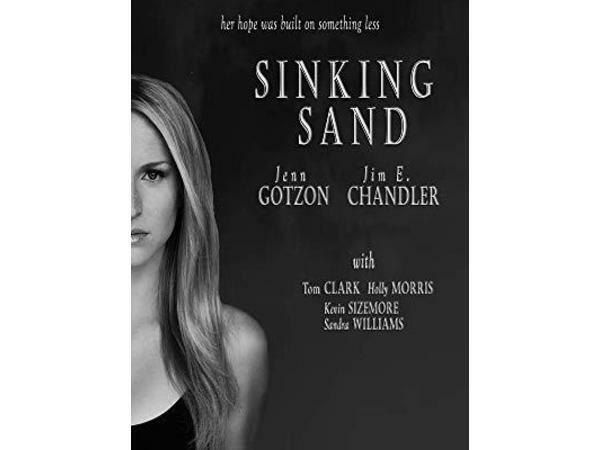 Their first film, Sinking Sand, stars Kevin Sizemore, Jenn Gotzon-Chandler, and released in September 2018. 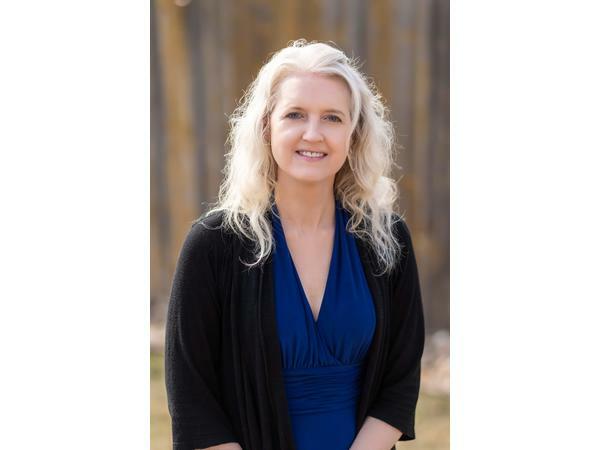 Join us Tuesday morning, April 9th at 8:00 a.m. MDT and on archive, when Glynis will share her passion for spreading the message of hope through her devotional writing and how she became a screenwriter.